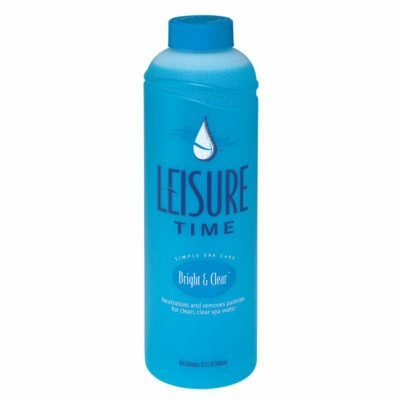 Leisure Time Fast Gloss is both a cleaner and a polish specifically designed for use in your hot tub or spa to protect, waterproof, and seal spa finishes. This product is made from reactive silicones that meet performance requirements for durability, depth of gloss and water repellency. Fast Gloss is easy to apply and prevents fading and oxidation, without streaking or smearing. 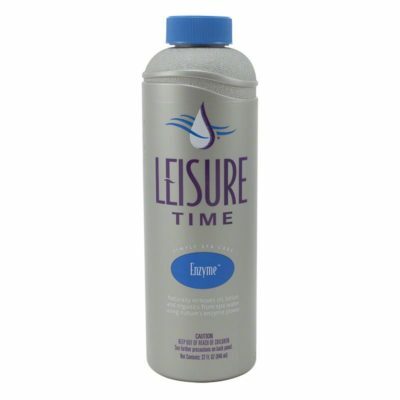 It is compatible with chlorine, bromine, ozone, and biguanide sanitizers. 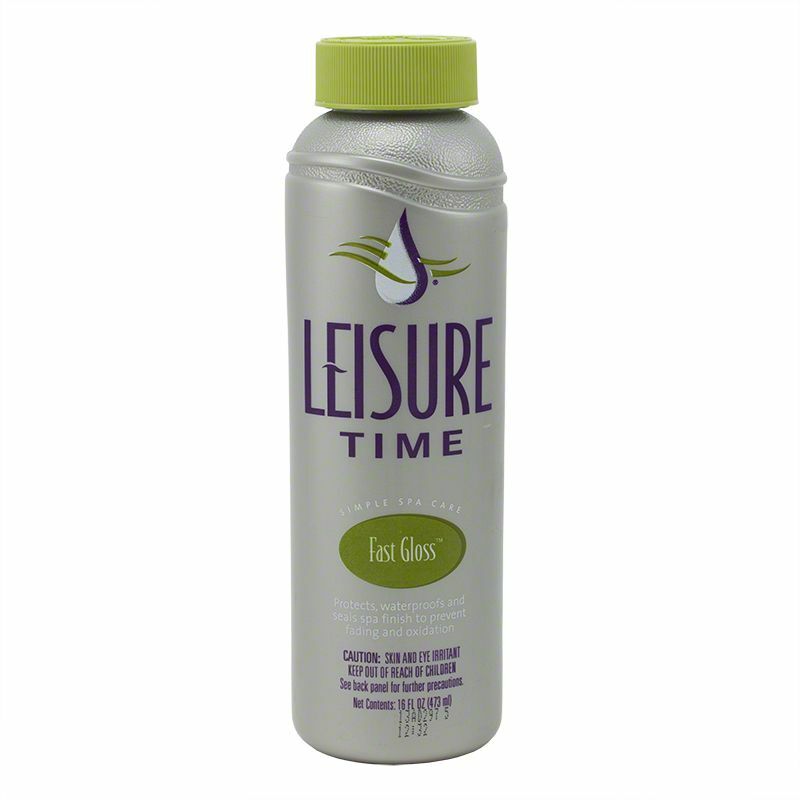 Fast Gloss is especially designed to protect your spa surface from sunlight, temperature, and chemicals. It will last up to 6 months after application. Use every three months as part of the Leisure Time Simple Spa Care Program. 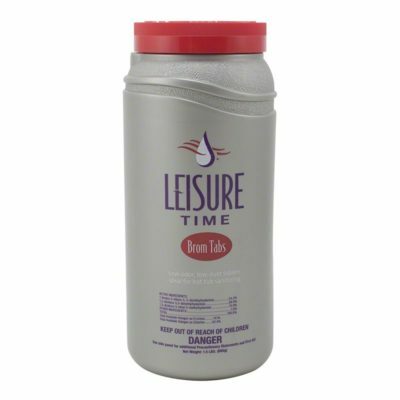 This product should be used before beginning the Leisure Time Simple Spa Care Start Up. Repeat if desire gloss is not achieved.